Keystone is Colorado’s premier family resort. Whether it’s a tranquil sleigh ride, an exhilarating session on the tubing hill, an evening of ice skating, or a cruise down immaculately groomed slopes, most resort activities can accommodate all members of the family together. 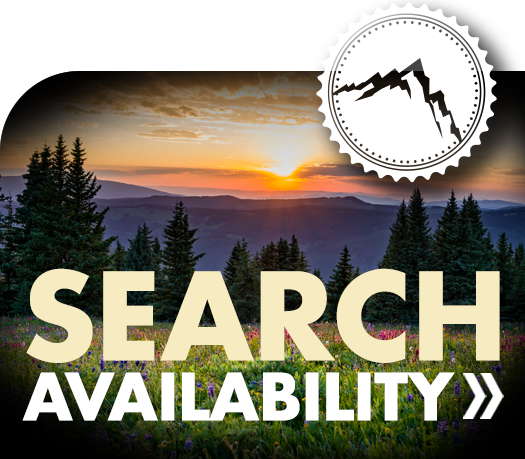 Please review this list of available Keystone and Summit County activities and then follow the links provided for additional information.